Form following function in beautiful harmony. 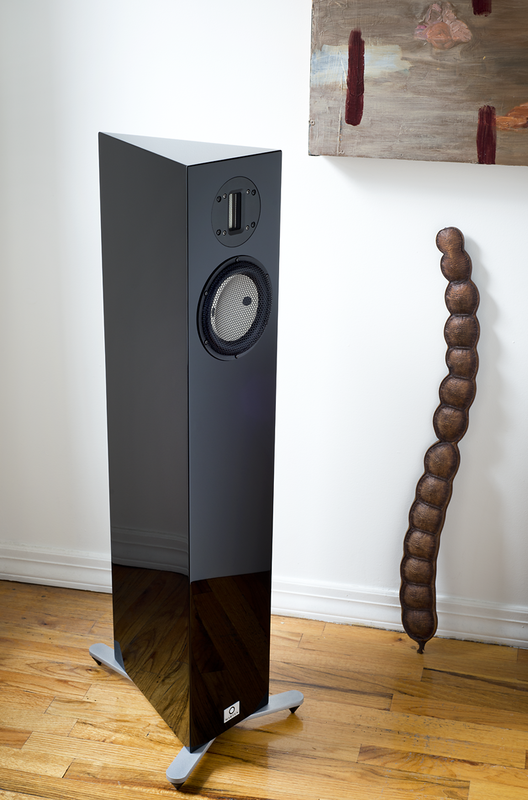 Wes Bender Studio NYC proudly represents Marten high-end speakers exclusively in New York. Marten brings together the Swedish spirit of form follows function in beautiful harmony. These speakers begin by reproducing sound strictly as recorded — without coloring or distorting it with false softness, warmth or fullness. But Marten’s don’t just reproduce reality in a vacuum—or lab. Marten speakers reproduce reality in a real, living space. So, it’s easier to place them in a room and get outstanding results. Most other high-end speakers perform less and less well the further they get from their sterile testing environments. Clean, elegent Swedish design ensures that Marten speakers are a joy to behold even when silent. Contact us to schedule an audition of these excellent speakers. The FormFloor may be affordable, but it's also a genuinely high-end 2-way floor standing speaker offering striking looks and excellent sound reproduction. ...being svelte two-ways made for excellent room/speaker interaction that was, to my ears, excellent. ...triangular in shape and jaw-droppingly gorgeous. At $6500/pair, the smallish Form speakers immediately struck me as perfect high-performance speakers for the design-conscious hi-fi fan. Edgy Euro-styled faux-industrial loft-living your thing? Your new speakers have arrived.